Mainly clear skies. A stray shower or thunderstorm is possible. Low 59F. Winds SSW at 10 to 15 mph. 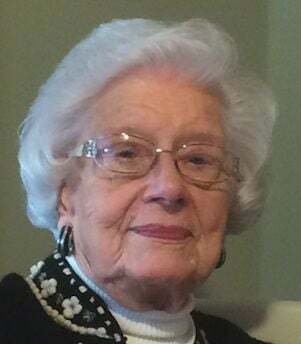 CARBONDALE — Betty Fredell Crawshaw, 97, passed away peacefully Thursday, Feb. 7, 2019, surrounded by family. It was her wish to be cremated. A private family celebration of life will be at a later date. Walker Funeral Home is entrusted with arrangements.